Rumours have been circulating online recently that a new Far Cry game could be headed our way this year. And this surely will be great news for fans of Ubisoft’s first-person shooter series, while it’s clear that the French company is now aiming to put out several blockbuster video games this year, after recent rumours also suggested that a new Assassin’s Creed game is coming this fall. It all began when Ubisoft France posted an image on their Facebook page showing the island setting of their Far Cry 3 video game, accompanied by a text message that read “An island that we never really left. Does that remind you of something?” This seemed to suggest that the French company was teasing something Far Cry-related, even if it later dismissed this by saying this was just a “throwback post” according to Game Informer. It turns out, though, that this might not be the case, as Rockstar is not fond of live action trailers, and also due to the fact that Jeff Guillot is involved in its production. 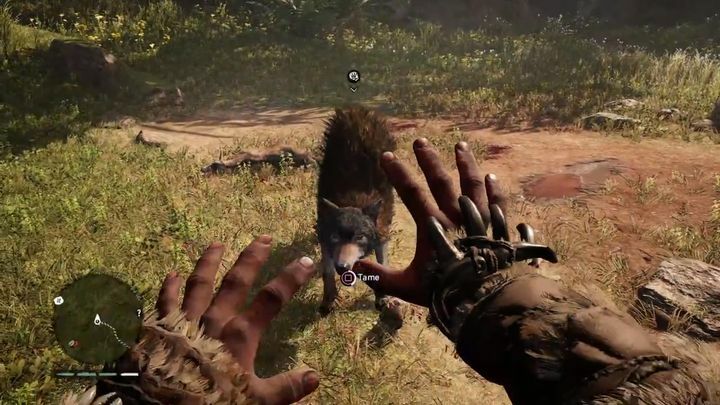 This was the guy behind the Far Cry Primal live action trailer released last year, leading many to believe the video game trailer being shot in the desolate Montana wilderness could in fact be for another Far Cry game. Jason Schreier of Kotaku pointed this out in the NeoGaf forums, writing that “this is all very vague so I don’t want to put the wrong pieces together and make an educated guess that turns out to be incorrect, but just to help prevent too many people from getting excited, I don’t think this is RDR2; I think it’s the next game in a different series that I’ve heard is set in a location that sounds a lot like this. Rockstar doesn’t do live-action trailers, after all”. So Montana might indeed be the setting for Far Cry 5, then, which would be quite a change from the settings of earlier Far Cry games. Actually, the original Far Cry game was set in a series of remote islands in the South Pacific, with plenty of dense jungle foliage. There were also high-tech facilities and laboratories in the game, which made the first Far Cry game look like a cross between the Island of Dr. Moreau and Jurassic Park (the latter in no small part due to the game’s monster-like Trigen enemies and forest settings). 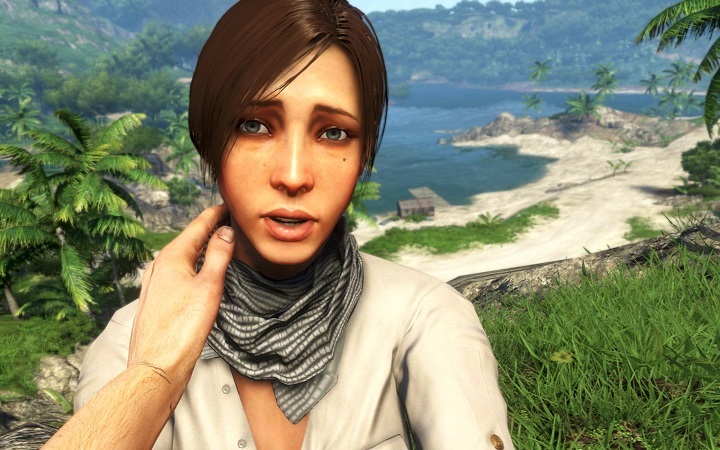 Its successor Far Cry 2 took the series to war-torn Africa, and in addition to jungles this also featured the sun-drenched savannah, which did look great in what nonetheless was a disappointing game overall. No matter where Far Cry is headed next, it will surely be hard for Ubisoft to top the Rook Island setting of Far Cry 3. Of course, fans of this video game series can hardly forget Far Cry 3’s Rook Island, a superbly-realized island setting with its scenic beaches and beautiful jungles. Also, the fact this game boasted one of the greatest villains of all time helped turn it into one of 2012’s best games. The series then moved to Kyrat with 2014’s Far Cry 4, a fictional Himalayan with expansive valleys and tall peaks, which was as great setting as that of any other Far Cry game. Plus you could ride elephants in this Far Cry instalment, surely one of the most fun activities in any first-person shooter ever. So how will the rumoured Far Cry 5’s Montana setting be different to that of earlier Far Cry games? For starters, a Montana-set Far Cry is likely to be mostly plains, hilly terrain and prairies (no jungles this time, of course). Could this turn out to be a Western? 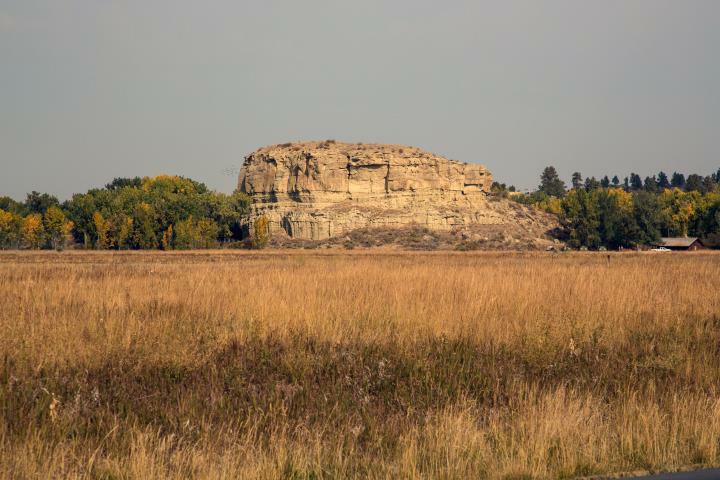 Another thing, of course, is that the Montana setting lends itself very well to a Western in the vein of Red Dead Redemption. This cannot be ruled out due to the fact that a survey which Ubisoft handed to the gaming community a couple of years back had a “Spaghetti Western style set in the late 19th century America” as a possible choice for the next Far Cry game. And Ubisoft has put out games based on gamers’ responses in these surveys, as was the case with last year’s Far Cry Primal, for instance. There is a reason, though, why a Western might not be a good choice for the next Far Cry game, as one Forbes contributor pointed out. The reason is that Red Dead Redemption 2 is slated for release this fall, and surely Ubisoft doesn’t want to go toe to toe with a behemoth like Red Dead Redemption 2. Because no matter how good the next Far Cry game is, Ubisoft will have its work cut out to convince gamers they should buy their latest Far Cry game instead of Rockstar’s highly-anticipated Wild West video game. This is something that happened to a game like Titanfall 2 last year, which despite being of excellent quality did not sell so well due to its release date being sandwiched between that of Battlefield 1 and the latest Call of Duty. Will we be seeing cowboy firefights in a Montana setting in the next Far Cry? Of course, the next Far Cry could be set in an entirely different time period altogether, perhaps even in pre-colonial times and feature native American tribes, or perhaps be set in modern times like Ubisoft’s more recent Ghost Recon: Wildlands. The latter is more likely given that Ubisoft already explored the ancient setting with Far Cry Primal. And I would certainly welcome a Wildlands-like game but with Far Cry’s style and brand of gameplay, as it could surely turn out to be an exciting action game. This is all speculation for the time being though, as Ubisoft has not yet made any announcement regarding another Far Cry. But if a new game in the series is coming this year we can expect Ubisoft to make some sort of announcement at this year’s E3 in June. So we don’t have much longer to wait then, and here’s hoping both the new Far Cry (if indeed it does materialize) and the recently revealed Assassin’s Creed turn out to be as good as fans of the series’ are expecting when they hit shelves this year.